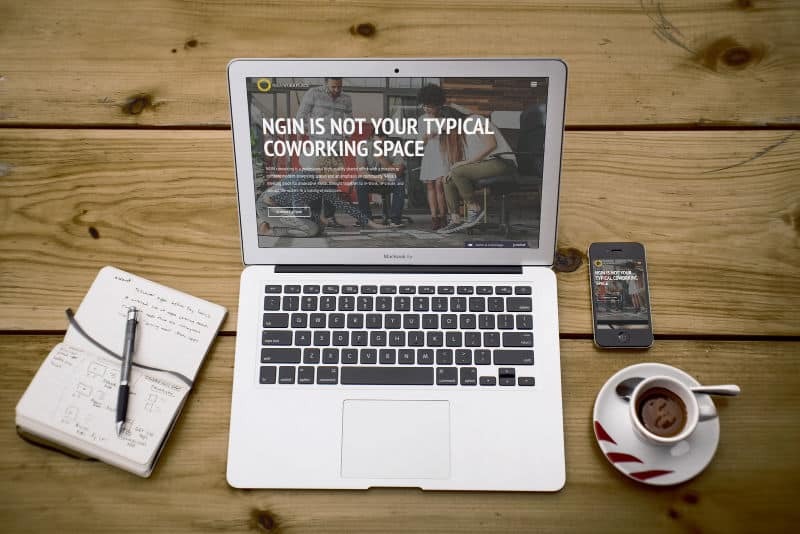 NGIN Workplace is a popular co-working and shared office space based out of Boston, Massachusetts. The team from NGIN originally got in touch with SetMySite about doing a redesign of their website. 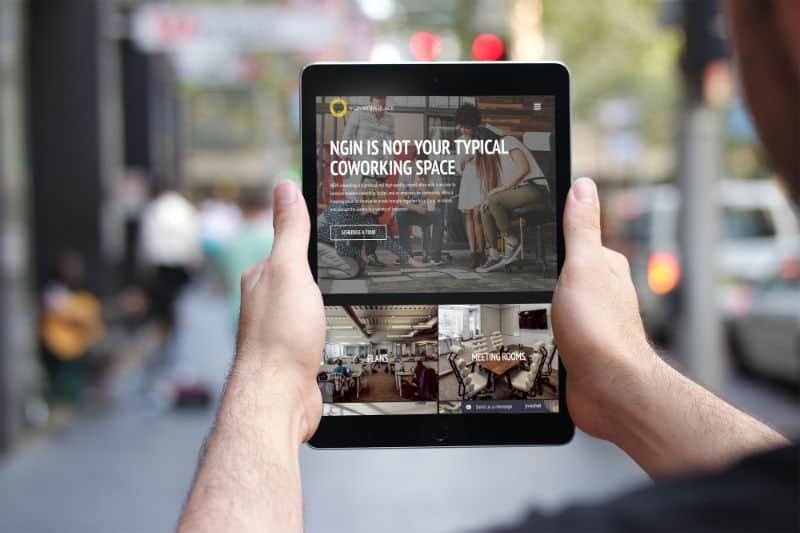 NGIN offers a number of services that allow entrepreneurs, small businesses, and even massive corporations to use their hip and unique building as both an office location and an event venue. 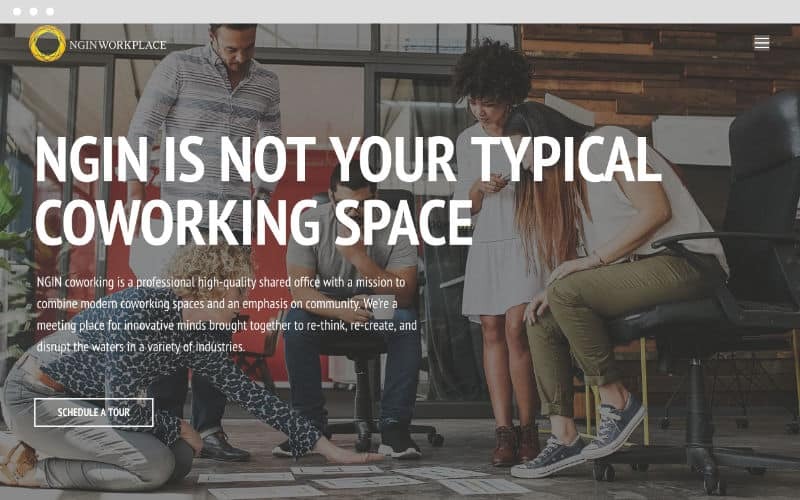 One of the unique things about NGIN is that, in addition to offering co-working space and office space, they also offer very cool amenities and perks. Some of these benefits include a cafe, built right into the co-working premises, after work yoga and gym classes, and sponsored events that include exotic foods and beer tastings. We had the unique challenge of trying to fit all of NGIN’s unique services, amenities, and perks into an easy-to-use website that catered to their vast audience. When trying to build a website like this, the most important part of the journey is right up front – understanding with detail, exactly what the client does and who they do it for. Our job was to parse out the most important parts of NGIN’s services and benefits and create an inviting roadmap for NGIN’s potential new clients. We did this by eliminating clutter on the homepage. Rather than overusing content and verbiage on the homepage, we opted for a simple 2-part page that only included the above-the-fold and a simple supporting section directly underneath. This concept allows for users to click straight through to the section of the website they want to find, rather than forcing them to skim through seemingly endless lines of text. 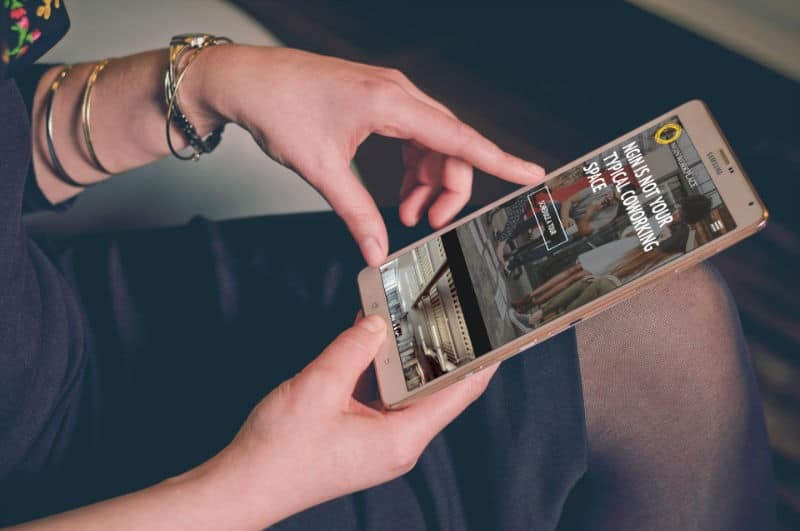 We followed this idea generally throughout the rest of the site – focusing on large images which were supported by short paragraphs. This laser-focused approach helped us put together a beautiful and engaging design that’s helping NGIN land new clients every day!